Lama is a project from my time at the Hallo© Academy for applied creativity and my internship at KesselsKramer. 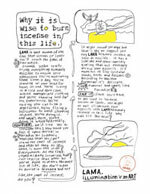 Lama is a spiritual brand, that, unlike most ‘spiritual’ brands, doesn’t take itself too seriously. 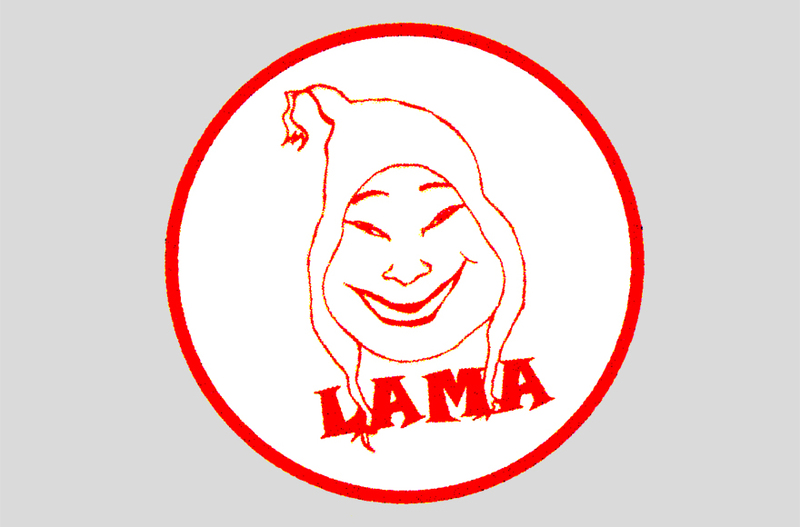 On the contrary, the Lama brand character is that of a court jester. It will always celebrate mischief and take the piss out of any guru in the business. The idea is as valid as when I first conceived it, so I’ve included it on this site. To this day, I remain taken by its approach to art direction and copy, and I feel strongly about the validity of its positioning. Concept, copy, art direction, illustration (incense and space ad): Olaf Zwetsloot. Art direction: Pim van Nunen (incense ad). Logo design: T’ai-Anna Mayo. 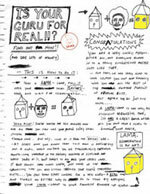 Take a closer look at the print ads by clicking on them.